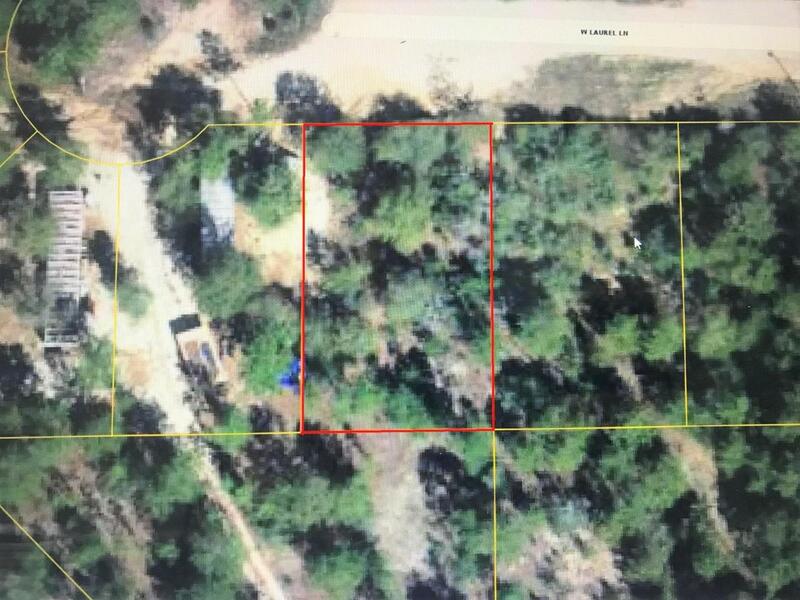 Affordable lot in growing Mossy Head community of Defuniak Springs. 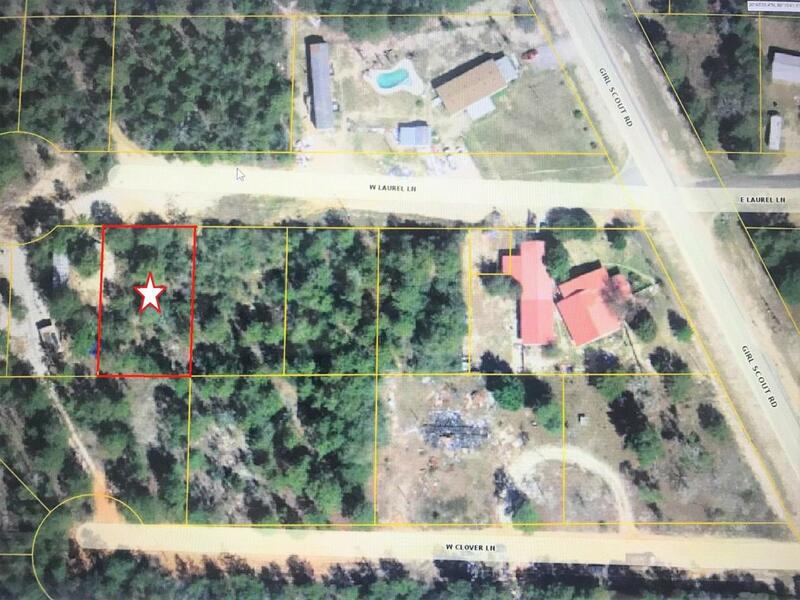 Property is located minutes from Blackstone Golf Course and I-10; Defuniak Springs and Crestview apx. 15 minutes and apx. 30 minutes to Niceville and Eglin AFB. No utilities currently on the property but power on street. Public water is available with paid tap fee. Septic would be required.